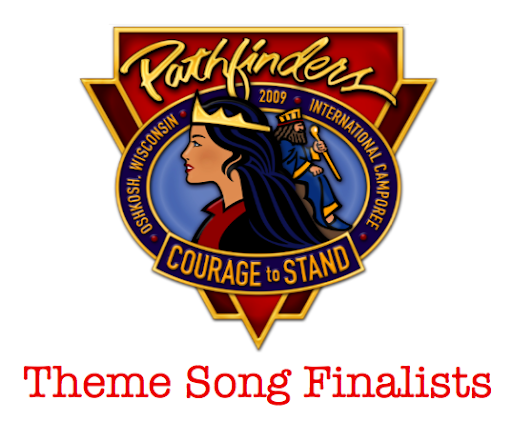 About a year ago, The Center for Youth Evangelism asked the world to come up with a theme song for the 2009 International Pathfinder Camporee in Oshkosh, Wisconsin. The theme song contest winner would receive free tickets to the 5-day event and become famous (well, at least to the tens of thousands of Pathfinders in attendance). 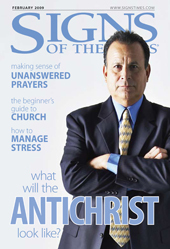 This month's edition of Signs of the Times magazine has this neat article called, "The Beginner's Guide to Church." Christine Miles explains what to expect if you've never attended a church service and want to see what it's all about. You'll find everything from what a church looks like to what people do at church. 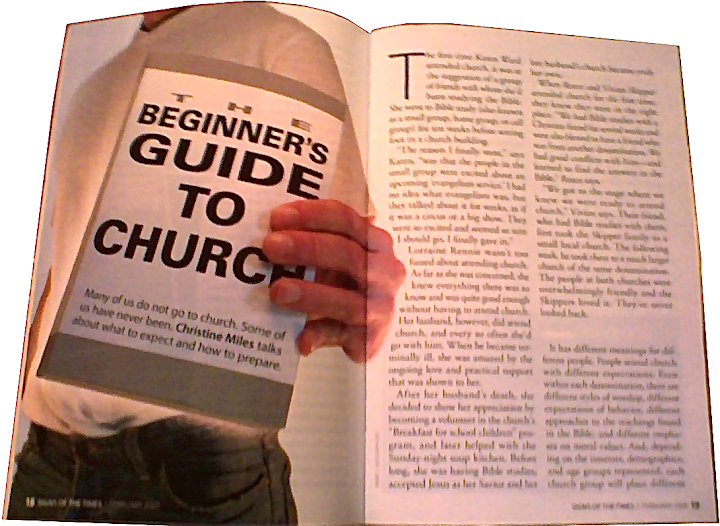 The author even hands out some quick tips for choosing a church and includes a small glossary on "church speak." Read it online. The movie "Gifted Hands: The Ben Carson Story," premieres tonight (February 7, 2009) at 8PM EST on the U.S. cable channel TNT. The film is based on the Dr. Ben Carson's autobiography of the same title and stars Cuba Gooding Jr. and Kimberly Elise.